Having a strong ministry team is vital for the health of any church. The ministers and staff of Grace care about all people, and we want to do everything we can to point people to our savior. We are honored to have a leadership team that seeks to passionately submit to our Lord, diligently lead by example, and humbly serve our congregation so that our church may flourish in the love of Jesus. Our team is diversely gifted, and firmly united in vision and in purpose. The leadership team at Grace desires unity within the Body of Christ, beginning with our very own congregation. We believe that as we unite together under the banner of Christ, that passion for unity will spread locally, regionally, nationally, and internationally for the glory of God. 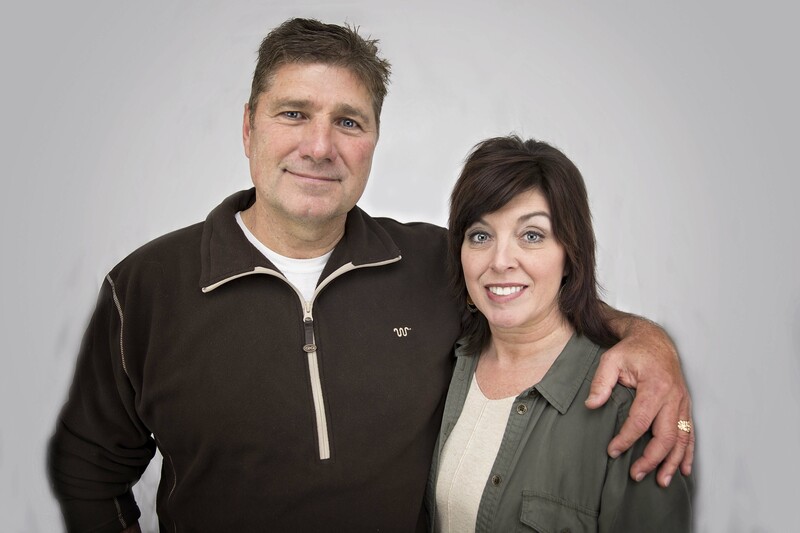 Vernal and Patsy West are the founding pastors of Grace Christian Fellowship. Living life to the fullest and helping people develop a personal relationship with Jesus Christ has been a guiding theme for their lives and ministry. They also believe that church should be the most fun place that children can go. 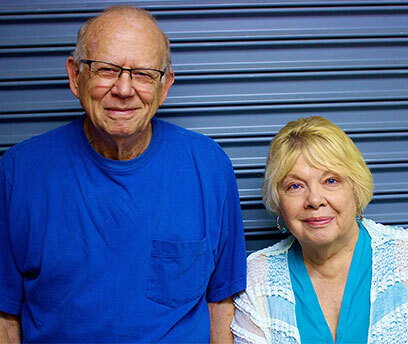 Called into the ministry at young ages themselves, Vernal and Patsy have served in the ministry since 1957, serving ten years as missionaries in Kenya, East Africa. Vernal served on the Board of Directors for the Oklahoma Southern Baptist Convention for four years and was chaplain of the Oklahoma House of Representatives for two terms. Vernal graduated from Oklahoma Baptist University and Southwestern Baptist Theological Seminar in Fort Worth, Texas. They have two grown sons who are married, and they have five grandchildren. Vernal went home to be with the Lord in December 2017. 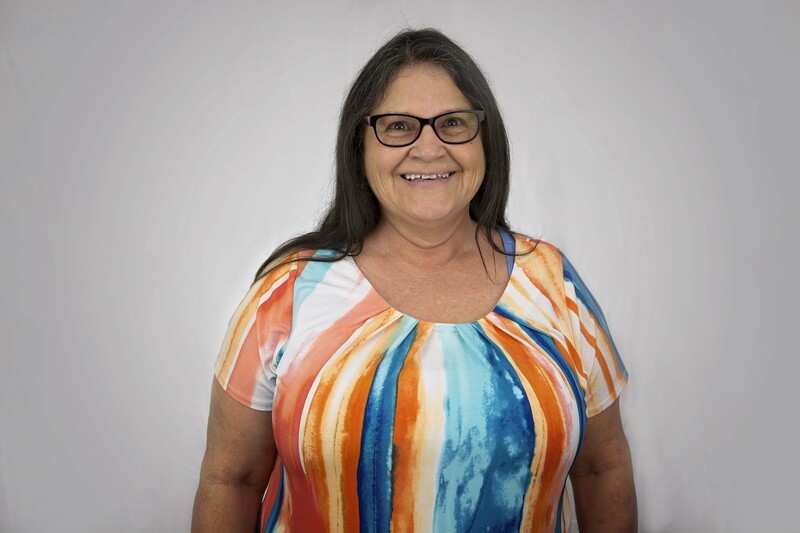 Patsy enjoys gardening, making jewelry and listening to different kinds of music. Pastor Derrick Marshall has known he was called to preach since the age of three and preached his first sermon at age thirteen. He attended Texas A&M Commerce where he started a bible study in a small college dorm area with six young adults that grew to over seventy in three weeks. He later attended Dallas Christian College, and at 21 become the Single and Young Adults Pastor at Bethesda House of Mercy. 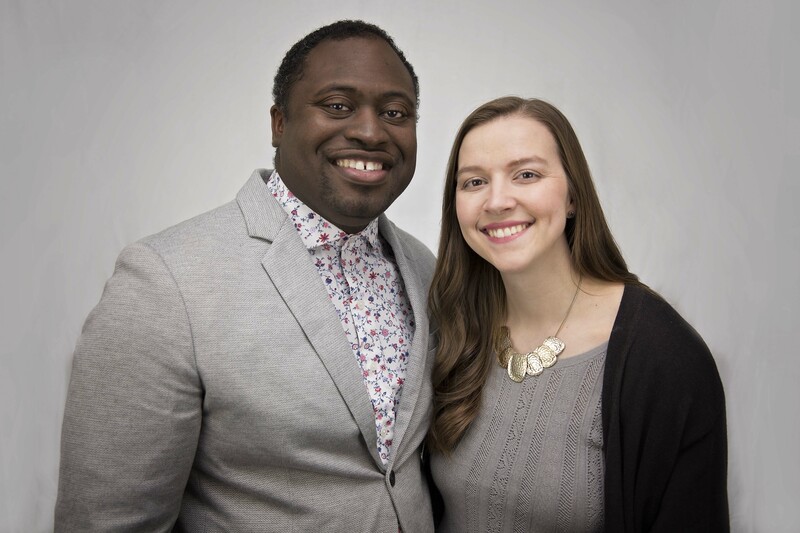 Bethesda became Seven Oaks Fellowship, and Derrick was ordained and named the Associate Pastor. In 2010, Derrick became the pastor of Christian Life Church in Tonkawa, OK where the church grew from 60 to over 300. Derrick now fills the pulpit at Grace Christian Fellowship in Ada, OK. Derrick is married to Marian and the father of Eden and Joy. In his free time, he enjoys spending time with his family and friends, playing basketball, and traveling across the country and world. 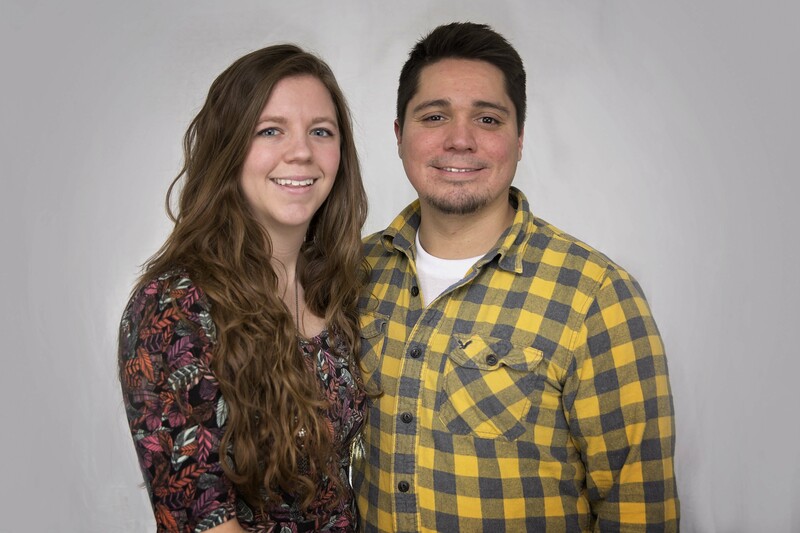 Aaron and Krysta strive to see youth and children’s’ lives transformed by the power of the Gospel. Aaron is originally from New York, and Krysta is from the Dallas area. 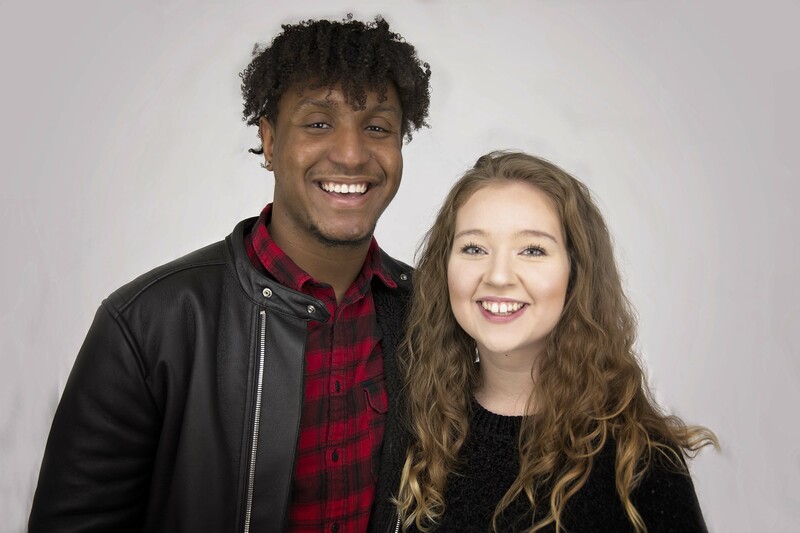 They both attended Christ For The Nations and met while serving at You For The Nations camp. They were married in December of 2018 and started working at Grace a month later. In his spare time Aaron enjoys playing basketball and doing anything competitive. In her spare time Krysta enjoys playing board games and spending time with friends and family. Justin’s vision for his ministry is to fulfill the Great Commission in a very practical sense. 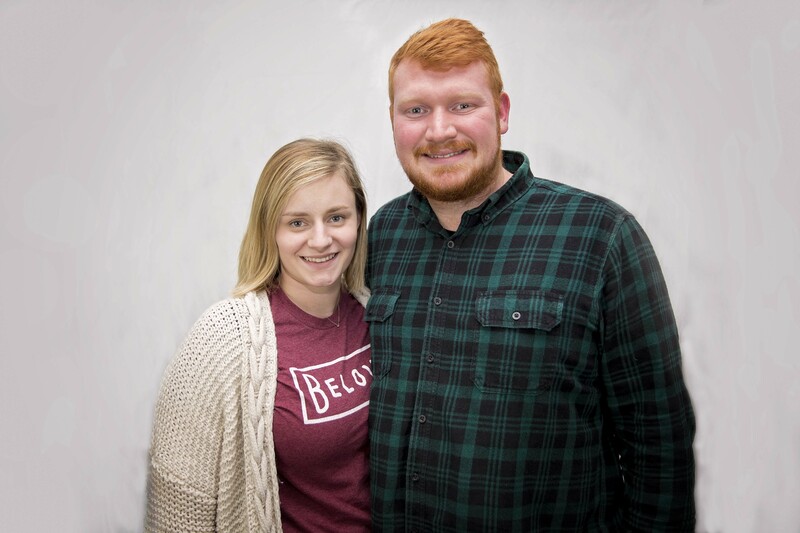 Justin and his beautiful wife, Jennifer are the Young Adults ministers at Grace Christian Fellowship in Ada, Oklahoma. After coming on staff in the Fall of 2007, he spent 5 years as the Youth Minister before transitioning to the Young Adults in August of 2012. Justin is also employed with the Cottonwood Public School system in Coalgate, Oklahoma teaching music. Justin’s overall vision for his ministry is fulfilling the Great Commission in a very practical sense, and he intends that all of his teaching, discipleship, and spiritual influence directly stems from that. Justin is the fourth of six siblings, and the son of two parents that love each other, as well as the Lord. Justin and Jenny have two children, Shiloh Rae, and Silas Jay. Justin enjoys staying active, making/performing music, doing anything out in nature, and reading. He loves to spend time with his family, friends, and church family. 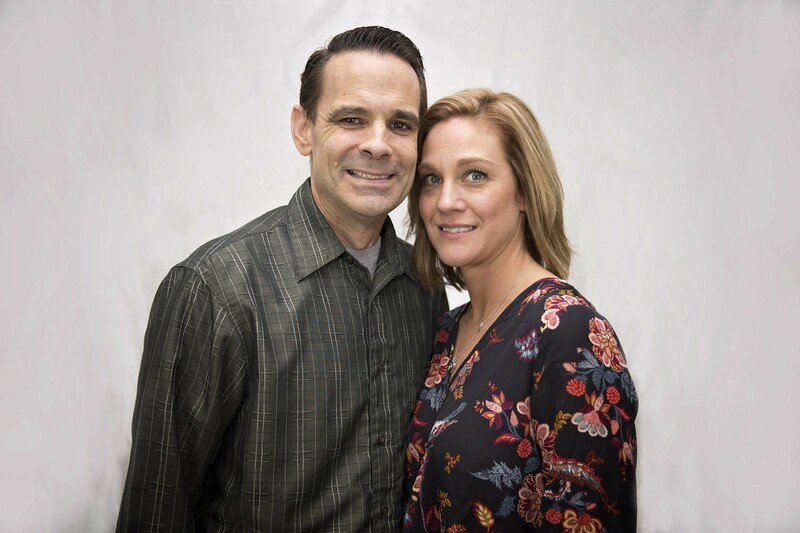 Wade and Kayla have been involved in worship ministry for over 20 years. Ann and her family have been a part of Grace since 2006. Since August 2016 she has been the children’s minister. Taking care of children in her home as been a part of her life for as long as she can remember, either by babysitting some one else’s child or simply taking care of her own. She has home-schooled her children since 2006. She currently works in an assisted living facility, which she absolutely loves. Her family enjoys going on vacations, playing games, watching old movies, and fishing. Ethan and Jacee are responsible for all things tech and they love using media to give God glory. Ethan and his wife have been serving in the church since 2012. They are responsible for all creative media, and they love using it to give God glory. When Ethan isn’t in the media booth, you can find him on stage with the worship team playing drums. Ethan and Jacee were married June 21, 2014 and now have a family of 6. 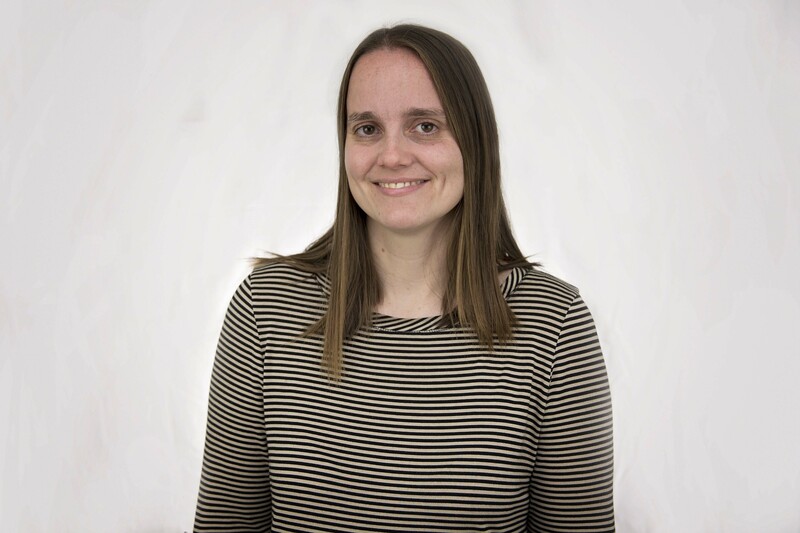 Jacee enjoys being a stay at home mom and homeschooling their kids. Ethan enjoys playing basketball, playing games with friends, and keeping his aquarium. Wathina “Wally” Winters has been a part of Grace since the first service in 1993. Not only is she one of the original members, she was even under the pastoral leadership of Vernal West when she was in high school at Coalgate (though she doesn’t say how long ago that was). Wally has been the bookkeeper/treasurer at Grace since 2003. She is a retired school teacher who now stays busy with her husband, Terry, her dad, and her grandchildren. 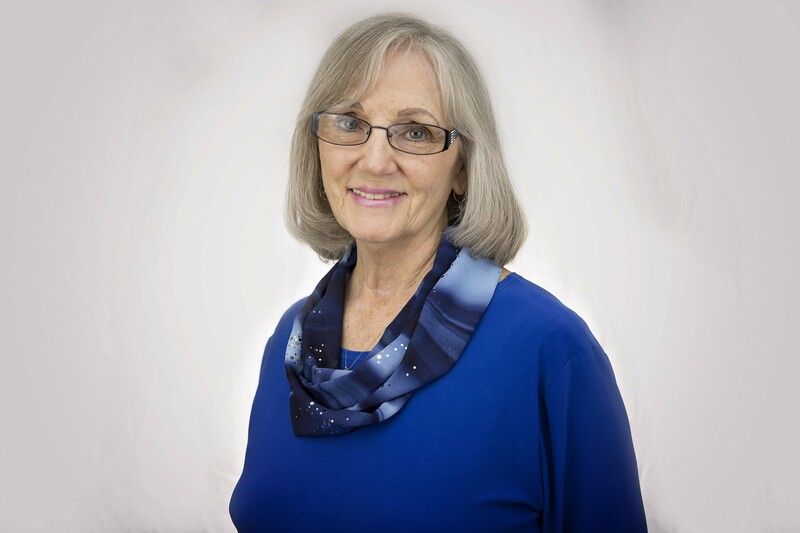 In her spare time, Wally enjoys quilting and spending time with family. When anything negative comes her way, Melba remembers to “Rejoice in the Lord always”. Four years ago Melba decided Grace was going to be her home for Fellowship, and Praising the Lord. She has two adult children, Brian and Ryan. She says that she was blessed to start working at Grace Monday October 22, 2018 and it’s a joy to be working with positive Christian people. She reminds herself of Philippines 4:4 anytime something negative comes her way. “Rejoice in the Lord always; again I say Rejoice.” This causes her to smile and be thankful for everything!